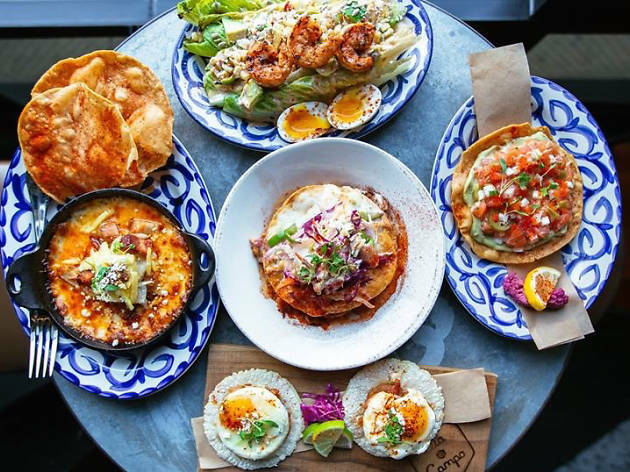 Join this oceanside Baja-inspired eatery to celebrate Cinco de Mayo, where the food is the main attraction—not the drinks. Food specials (all $1) include tacos, street corn and a detour from the usual Mexican cuisine: oysters. After you've had your fill, sip on select beer, wine and cocktails during their extended Bandito happy hour (3-7pm) while enjoying live music.